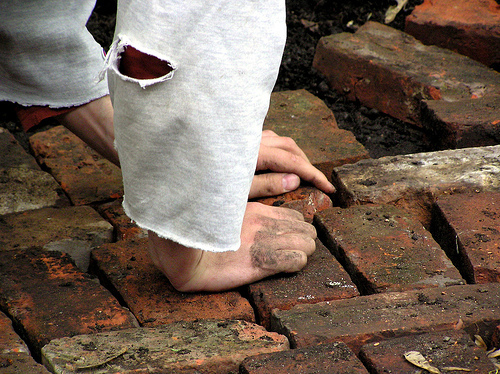 So we just lay our bricks, take our steps, and put in our drops one at a time day by day . . . If every child you cared for touches 100 people in their life who in turn touch 100 who touch 100 etc then your touch has been great and far reaching. If any become saints then your touch will stretch across eternity.Seems like worthy efforts to me.